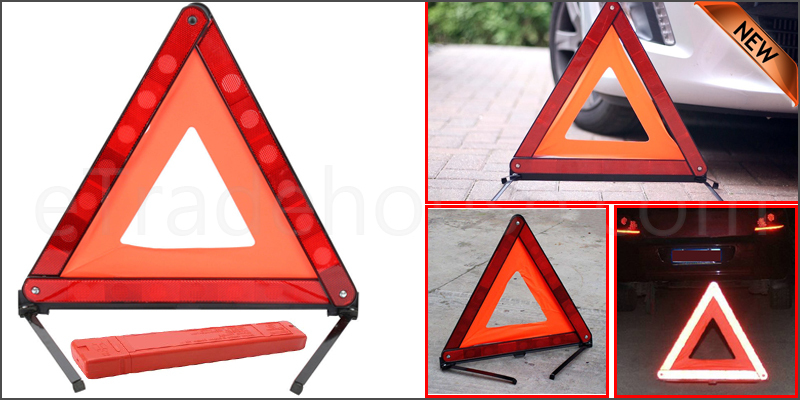 This Triangle Hazard Sign is designed as per UK/EU Standards. These Signs are Legal Requirement In Most EU Nations, although the number required differs from Country To Country. When Driving In Spain, the Law States Motorists Should Use Two Warning Triangles. Check the legal requirement as per your Country Laws.